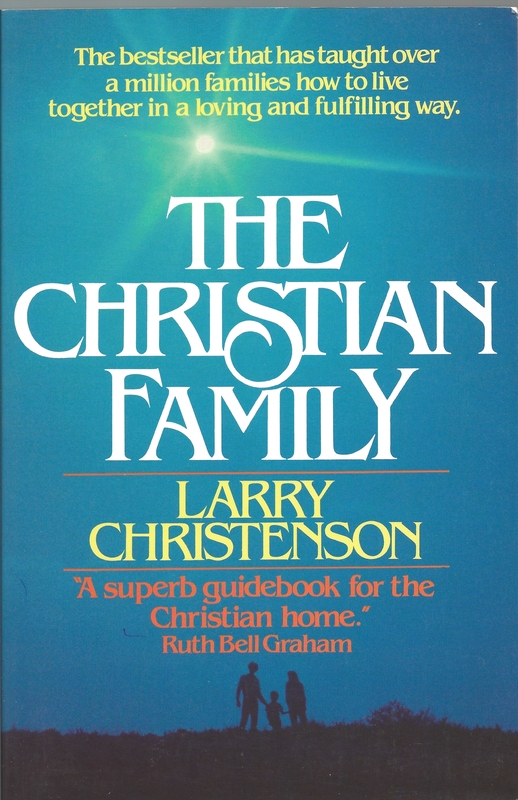 CHRISTIAN FAMILY LIVING, 2ND ED. 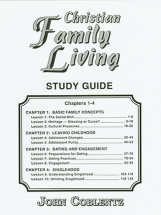 First of two ten-lesson study guides for Christian Family Living. 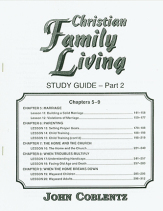 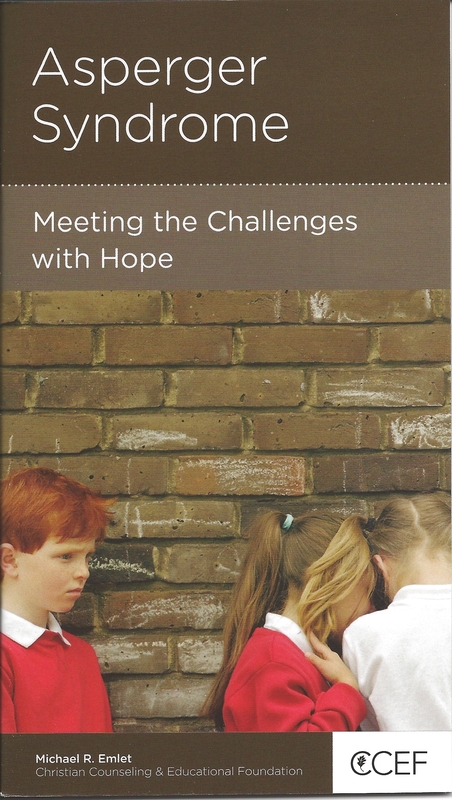 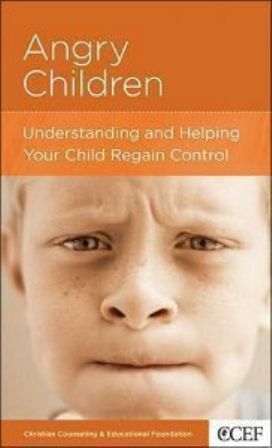 Second of two ten-lesson study guides for Christian Family Living. 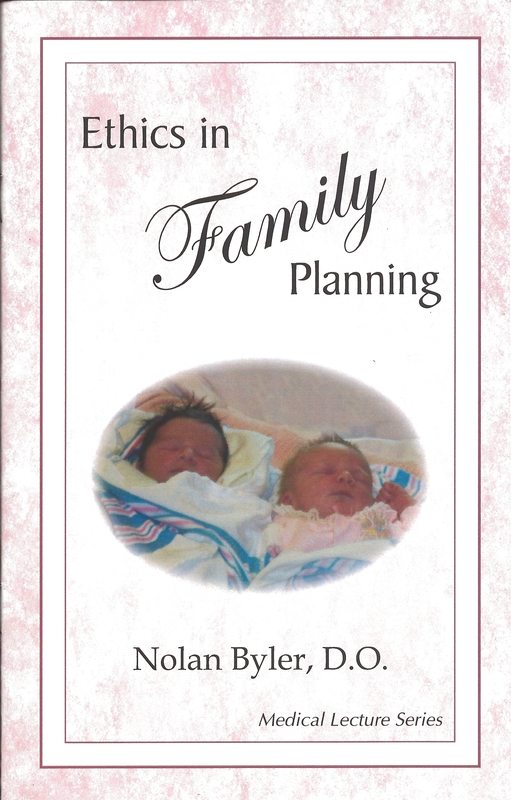 Ethics in Family Planning is a transcribed copy of a medical issues lecture series that was presented and recorded at Plain City, OH in December, 2002. 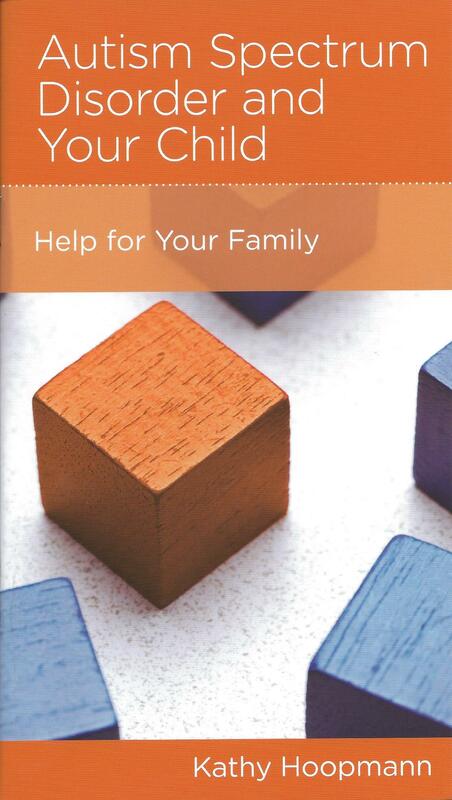 This booklet is #2 in a Series of 7. paperback, 20 pages Download a free eBook Ethics in Family planning [pdf].